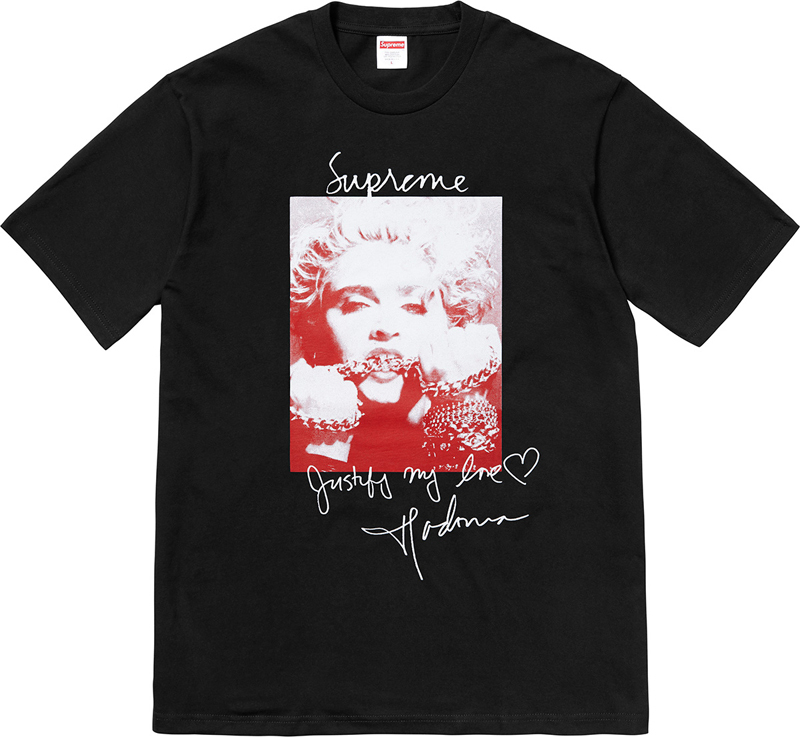 Madonna just got her very own Supreme t-shirt, featuring an image from the Gary Heery sessions (for her first album) and her signature. The shirt will be available in nine different colors and can be ordered online from August 20 HERE. This is part of the preview of their Fall/Winter 2018 collection. 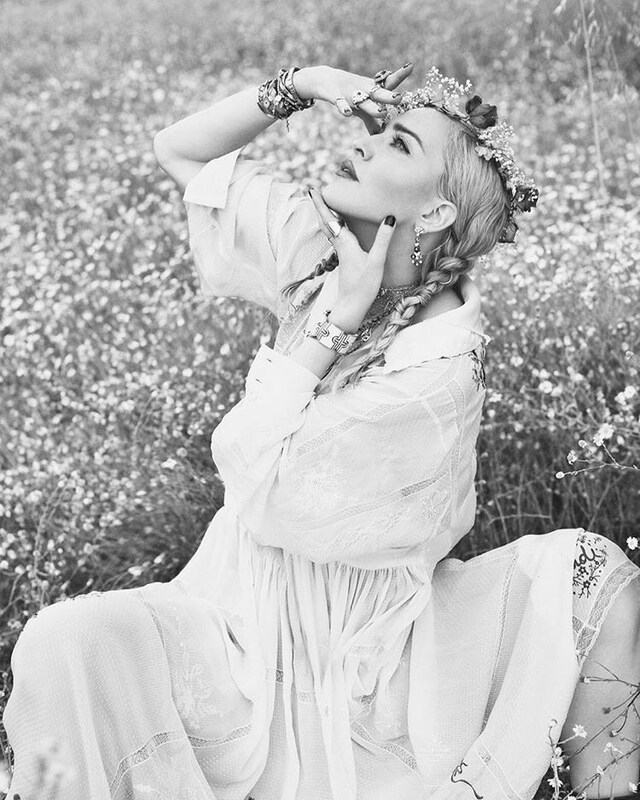 Rebel Heart Tour shirts giveaway – winners announced! Radio Nostalgie (Belgium radio station) called us to ask how we celebrate our idol’s birthday. The RTL News item on Madonna’s birthday featuring MadonnaUnderground (Kimberly) has been rescheduled. It was planned for broadcast at 7.30 PM, but has been moved to 11:30 PM (Amsterdam time). This due to an extra item about the passing of the Queen of Soul: Aretha Franklin. 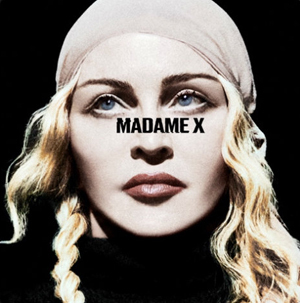 Madonna – MET Gala 2018 – Madonna’s bday present to you! Madonna main subject Talkshow “M” on NPO1 19.00 Dutch TV tonight! 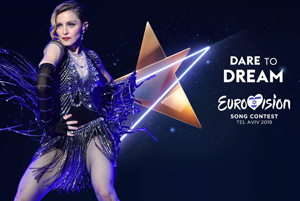 Today talkshow ‘M’ on the NPO will dedicate the (live TV) show today to Madonna’s 60 birthday. 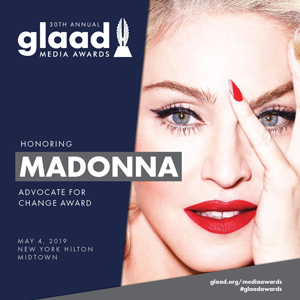 Many fans will be present (including yours truly) and other guests will be there to discuss the phenomenon that is Madonna.